The March 2010 issue of the eNews, volume 4, number 3, has been published and emailed to members and friends. 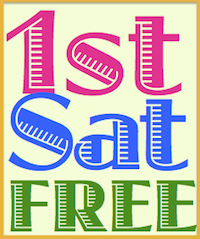 As always, the eNews features timely information about the California Genealogical Society and our upcoming events. Each edition also includes Editor's Picks: Suggested Links From the Blogosphere and a photo feature: California Ancestors. 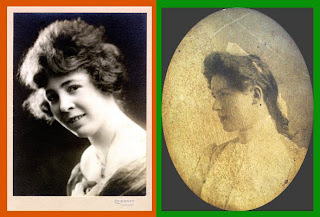 This month, in honor of St. Patrick's Day, Cathy Paris pays tribute to her Irish Roots – the photographs and story are of her grandmothers, Helen Elizabeth Nimmo (1898 - 1976), left, and Mary Elizabeth Fitzgerald (1886 - 1918), right. Past issues of the eNews are available for viewing at the eNews ARCHIVE. The April 2010 issue will be emailed on March 31, 2010. To receive a copy, please join our mailing list.